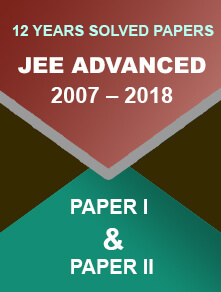 CBSE has released the revised datesheet for Class 12th Board examination 2019. New Delhi/ 17.01.2019: The Central Board of Secondary Education has released the revised datesheet for Class 12th Board exam 2019. Subjects like Informatics Practice and Computer Science, which were earlier scheduled to be held on 28th March, will now be conducted on 2nd April. 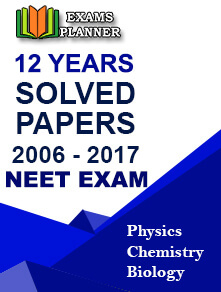 The following changes have been made in the CBSE Class 12 datesheet. The Central Board of Secondary Education had earlier released the date sheets for class X and XII board exams for the session 2018-19. Students can download the same from the official website. The board examination for class 12th examination will be from 15th February and for class 10th from 21st February to 29th March 2019. As per the Delhi High Court order, the Board will conduct the vocational subject exams first followed by the core subject exams. As per the Board officials, the exam dates have been decided after considering the dates of the competitive exams. So, the dates will not clash. The board has also released the datesheet seven weeks prior the exam commencement date to give sufficient time for preparation. Candidates can download the Date Sheets in PDF format from the official website. Go to the CBSE’s official website - http://cbse.nic.in/. 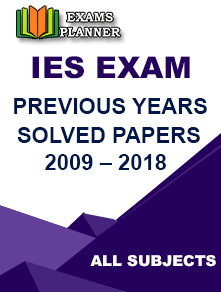 Now, find the ‘In Focus’ section on the home-page and look for Date Sheet for Examination 2019. 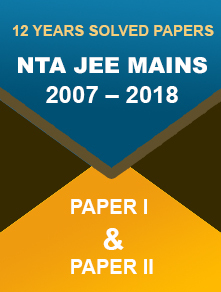 Click on the ‘Class 10’ or ‘Class 12’ as per the date sheet you want to download. The respective PDF will open. Download it and take a printout if you want to. The timings of the examination have also been mentioned in the date sheet. The same timings will be followed for the examination as indicated in the date-sheet. The examinations will begin from 10:30. The answer sheet will be distributed between 10:00 AM to 10:15 AM. Candidates are required to fill the particulars in the answer book. The question paper will be distributed at 10:15. 15 minutes (10:15 to 10:30 AM) time will be given to read the question paper. The board has decided to extend the qualifying criteria adopted last years as ‘one-time’ measure for the future examinations. As per the changed criteria, candidates are required to score 33% marks (taken together in practical and theory exam) in order to pass any subject. Dr Sanyam Bhardwaj, Controller of Examinations, said, CBSE board result will be declared by the first week of June.